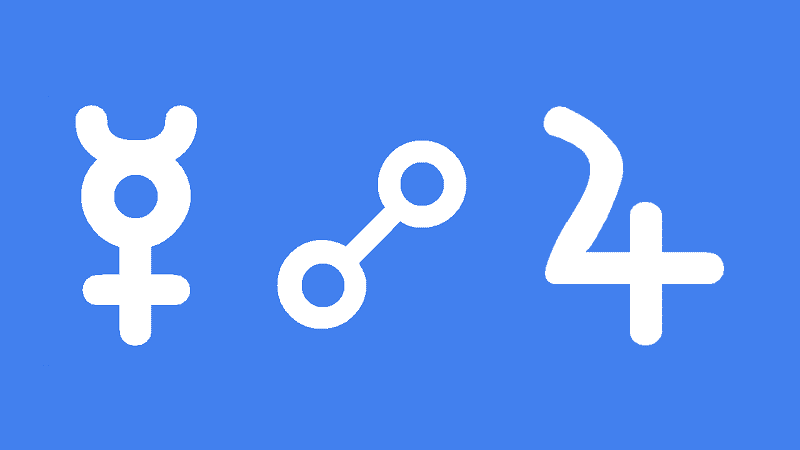 Mercury opposite Jupiter in the natal chart opens your mind to a wide variety of ideas and concepts. You learn mostly through interacting with others and through personal experience. Intellectual studies can prove less valuable as you tend to prefer a broad view rather than studying the intricate details of any subject. You can cover a lot of ground and may travel widely, talk a lot, or be very productive, profuse even, in whatever you manifest from your mind. You question the accepted view and push the boundaries of social morals and religious or spiritual beliefs. Although thought-provoking, you can stir up controversy and be subject to a lot of questioning about your ideas or behaviors. It is important that you spend extra time on examining the details before making important decisions. There can be a tendency toward poor judgement, of situations and of people. If you do seem to get yourself in trouble in this way, then keeping professional counsel is advised, such as a lawyer or accountant to deal with business negotiations. Although you may have to earn any good fortune in life, you will have many opportunists for success and may experience big changes in fortune, with lucky streaks coming just when you need them. You can make big leaps in learning or general advancement in life. You are on a learning journey which can include your typical Jupiter things like travel, higher education, philosophy, drama and comedy, or religion and spirituality. Public speaking or writing would be good way to express your many ideas and learning. For example, Shirley MacLaine (0°53′), who interestingly had overnight success on Broadway, put pen to paper about her spiritual and metaphysical journeys. Transiting Mercury opposite Jupiter brings big ideas and grand plans and you should feel optimistic and sociable. You may have many ideas and cover a lot of ground, but to make the most of this transit you will need to narrow your view or take on fewer projects. There is a tendency to skip over the details or believe you can handle more than you actually can. Especially when to comes to important decisions or business negotiations, it might be worthwhile getting professional advice. The fortunate nature of Jupiter can bring many opportunities for success, but greed or over confidence would lead to loss or embarrassment. This is a good time for questioning your own plans, ideas and beliefs. It may be that you are questioned or challenged by others, which forces you into examining any weak spots in your arguments. Writing, debating and public speaking are good ways to refine your communication style. Any of your beliefs or opinions that are too far from the social norm may cause controversy at this time. You may need to find a balance between being too provocative and being too boring. Pablo Picasso 0°41′, Aaron Spelling 0°50′, Shirley MacLaine 0°53′, Taylor Swift 1°10′, Barack Obama 1°28′, Dirk Bogarde 1°42′, Indira Gandhi 1°46′, Julian Clary 2°15′, Bill Cosby 2°20′, Michael Nesmith 2°57′. I have two exams on that day.also having my Mercury return the same day. A week before the solar eclipse hit my natal Mercury too.am I going to pass ? Sorry I’m way late to answer. How did it go?